This is the third panel we have since leaving Sweden 2007.The first one corroded in the electric box and stopped working in French Polynesia. Through the agent in Sweden.We got a new one on warranty and I brought it on the flights from Sweden to Fiji 2010.That panel worked for less than a year. Without any external signs of damage it just stopped charging.Marine electricians in Whangarei did a faultsearch and came to diagnosis "open circuit beyond repair". Since warrantymatters now had been moved to headoffice in Germany ,they refused to replace the panel on warranty.After months of ridiculous e-mailing back and forth,they finally reluctantly,sent us a new panel. These panels are expensive,obviously not of good quality,and the company should study "Isothermmentality" to learn how to handle customers. 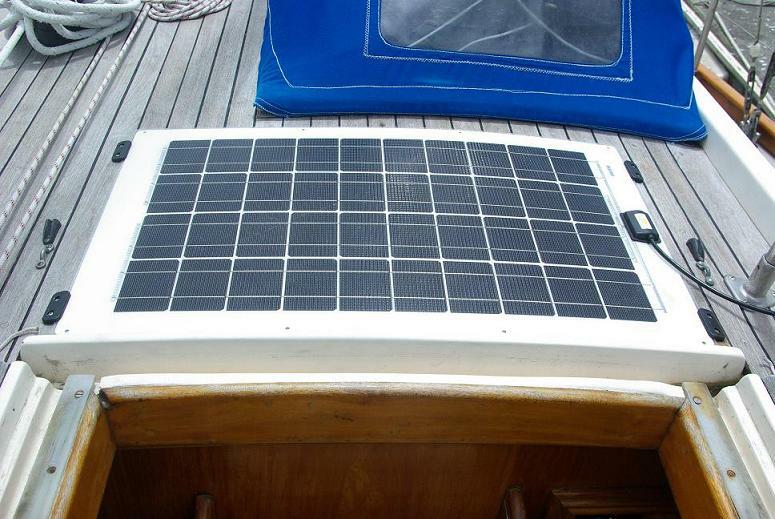 Compared to our other flexible solarpanel(Flexcell from Switzerland) these panels have just created problems.